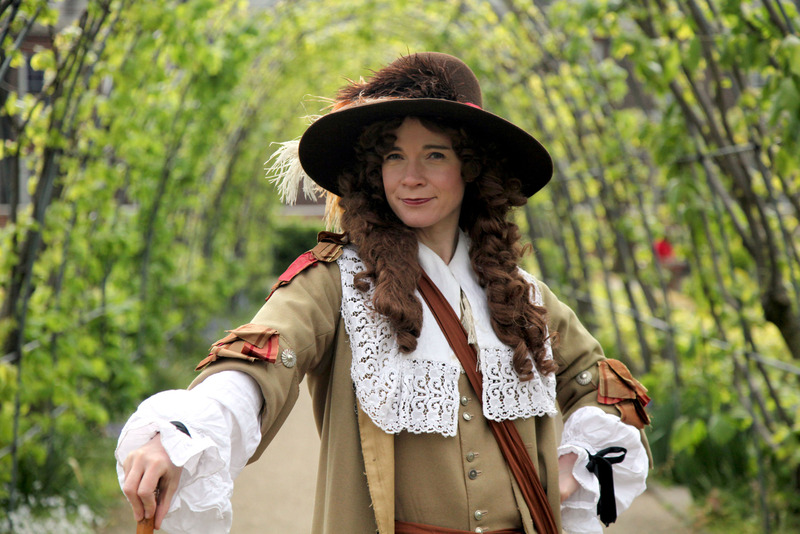 The BBC have today released promotional pictures from Dr Lucy Worsley’s new TV documentary Tales From The Royal Wardrobe. 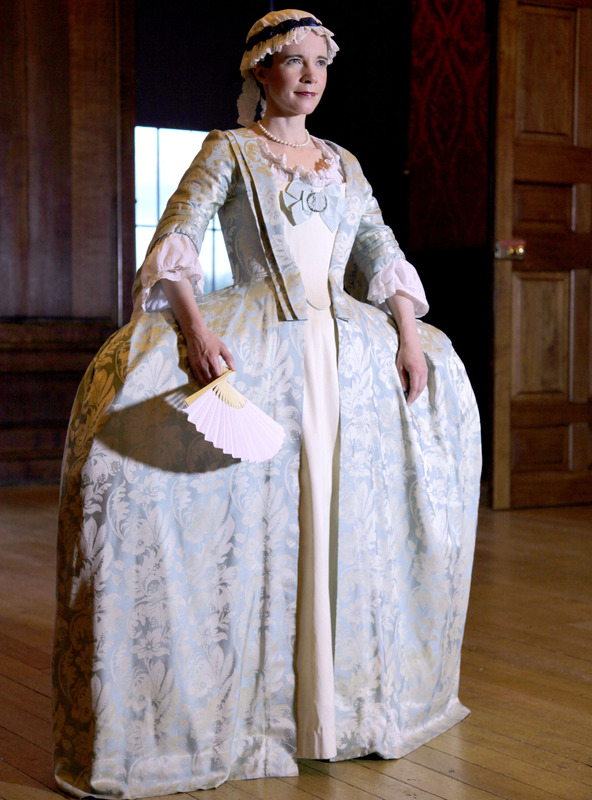 A presumed semi sequel to her previous documentary Tales From The Royal Bedchamber, this show looks at how Royal fashion has changed throughout the centuries. The program will be broadcast on BBC Four sometime in early July, though no specific date has been given. More promotional pictures below.